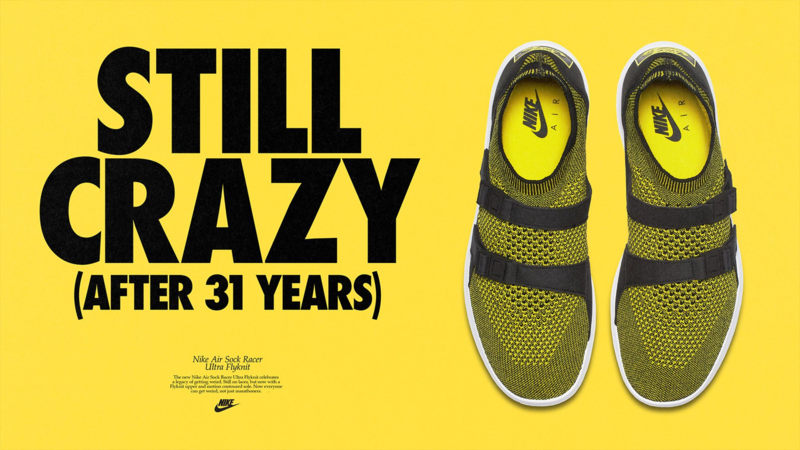 Originally released in 1986 as a marathon shoe, the laceless Nike Air Sock Racer was undoubtedly ahead of its time, paving the way for Nike innovations that would impact sports beyond running. 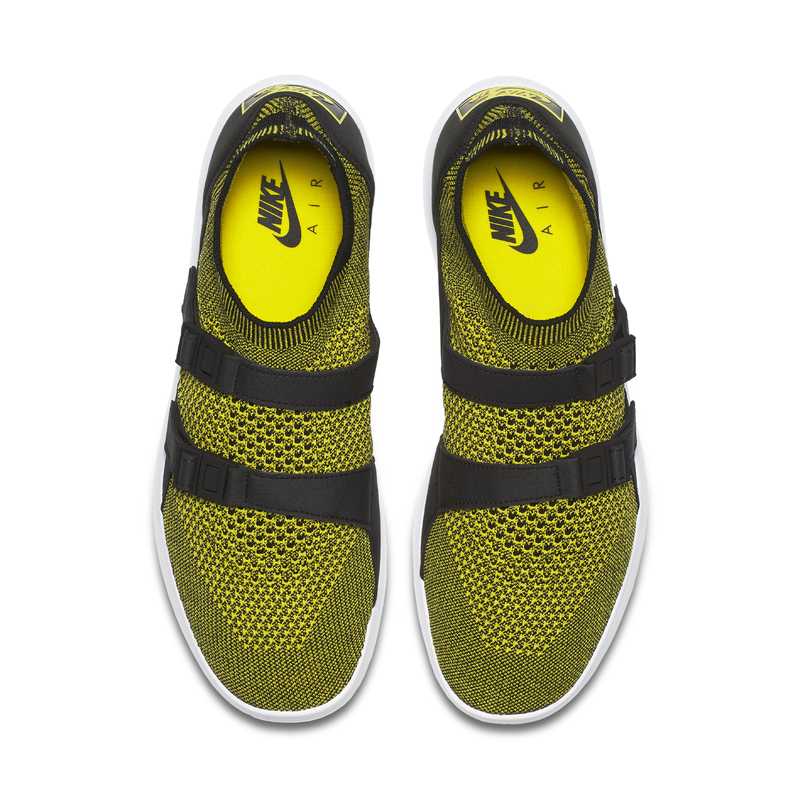 Its four-way stretch, elastic mesh upper, with two straps for support, foreshadowed the development of Nike Flyknit, while its free-fitting last led to the creation of Nike Free. 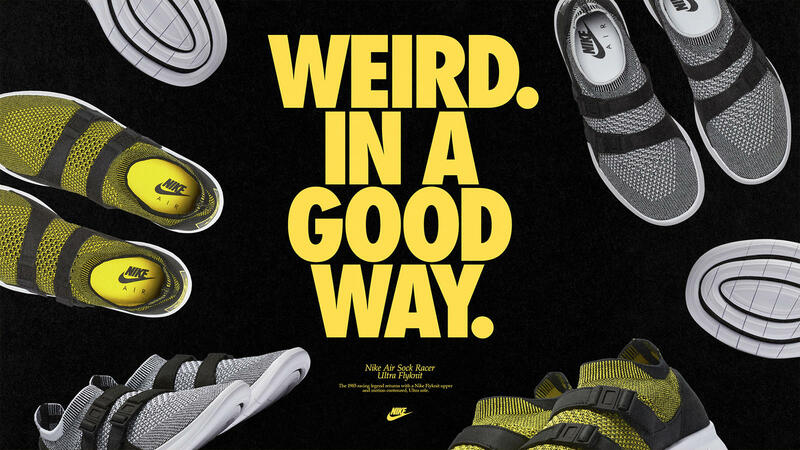 Given the typically nylon, suede and rubber found on the era’s footwear, the shoe was totally weird…but in a good way. 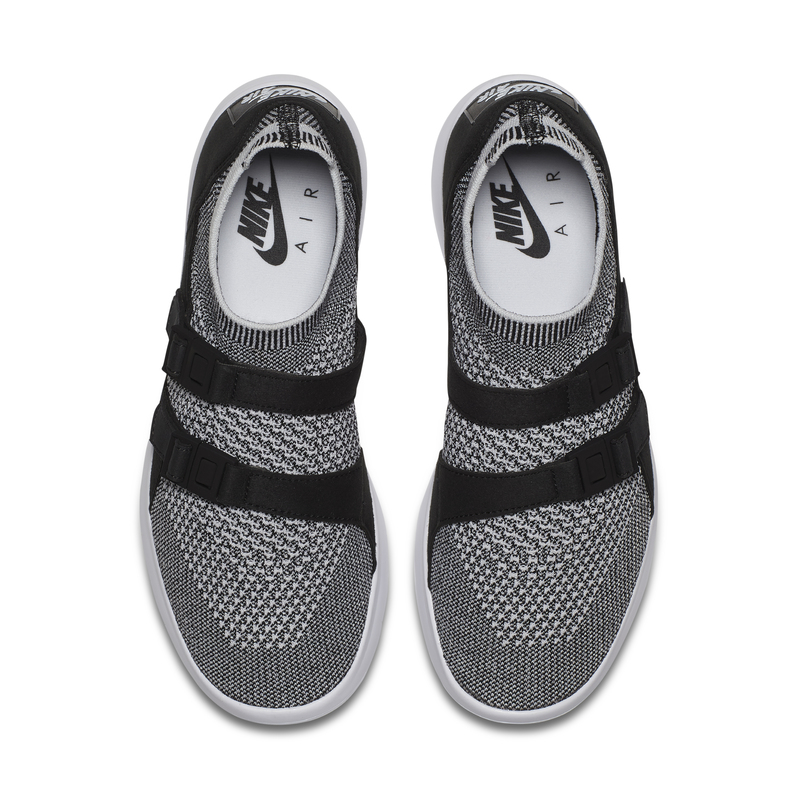 The Nike Air Sock Racer Ultra Flyknit (P6745 SRP) and the Nike Sock Racer Flyknit Premium (P7195 SRP) are available April 27 at Commonwealth, Sole Academy, and select Nike stores.